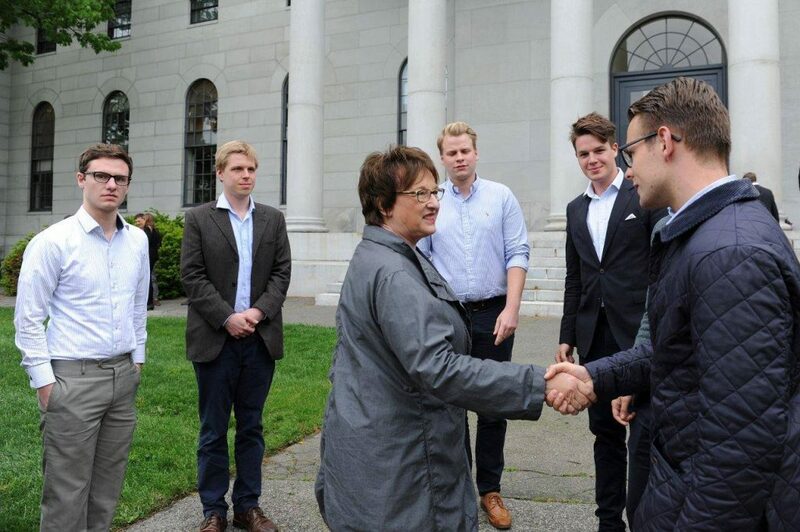 Informal Discussion with Federal Minister Brigitte Zypries | Harvard GAC e.V. Members of the Council of the German American Conference at Harvard e.V. 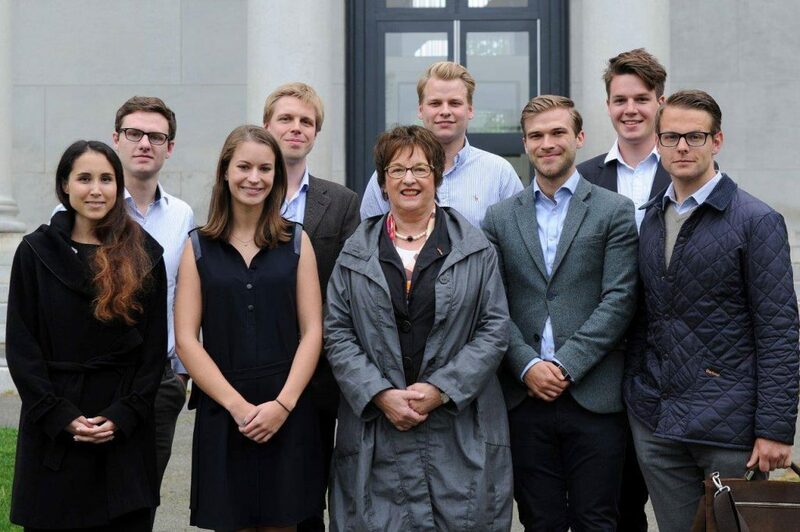 and the current GAC Organizing Team had the great privilege of hosting the German Federal Minister for Economic Affairs and Energy, Brigitte Zypries. 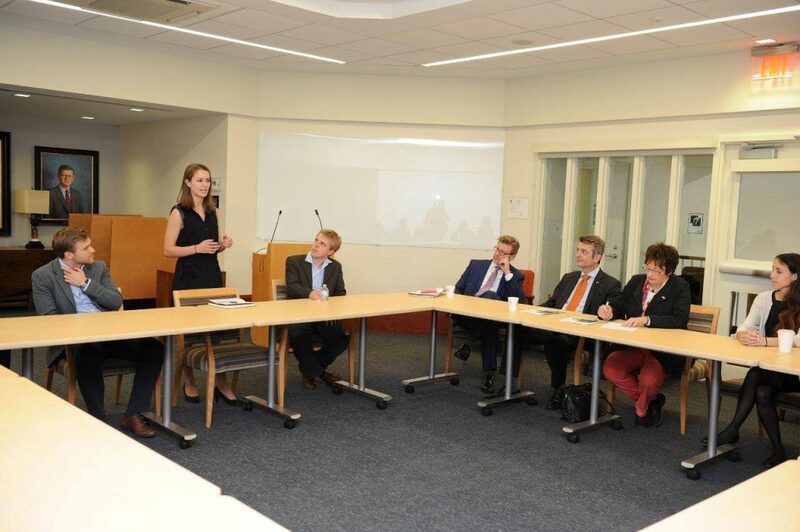 The team welcomed her to Harvard’s campus with an informal discussion of the political situation in the United States and its effects on society and university life. A fantastic topic and a great opportunity for our team members! Zypries has been serving as Federal Minister for Economic Affairs and Energy in the government of Chancellor Angela Merkel since January 2017. She is a member of the Social Democratic Party, or SPD.